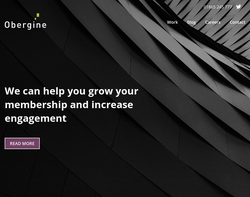 Obergine is an award winning Creative & Digital Marketing Agency that crafts brand stories with useful and entertaining experiences that customers love and businesses benefit from. We have an impressive track record of delivering e-commerce, campaign, corporate and membership websites coupled with effective digital marketing initiatives across markets that include retail, education, the arts, drinks/beverage, publishing and tourism. 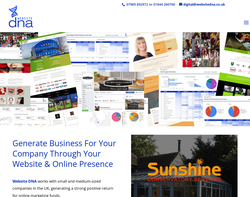 Website DNA, can provide your company with an effective website - increasing your website visitors, converting your visitors to customers and making your website increase your company's profitability. We provide Managed Pay-Per-Click, Search Engine Optimisation, Website Design and Internet Marketing Strategy. 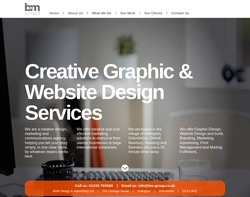 Professional web design and web development to small business and personal web sites. 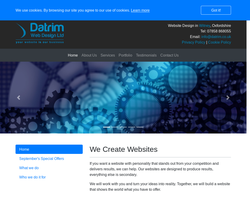 Web design, hosting and domains. 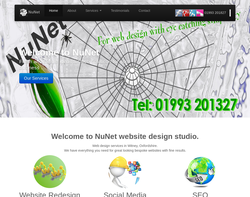 specialise in web design and internet services including hosting and e-commerce. Website design, marketing, chat software, e-commerce and video production. Marketing, Web Design, E-Commerce, Branding, Flash and Multimedia, SEO, SEM and Graphic Design. 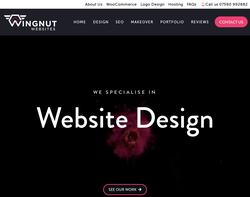 Web design, hosting and marketing. Web site design and maintenance services, web site photography and content advice, web site search engine optimization, transfer and hosting services. Marketing, Web Design, Graphic Design, Illustration, Photography and Advertising. 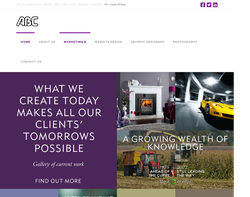 A Graphic Design Agency in Buckingham near Milton Keynes; offering design solutions for web and print including: Corporate Identity Design, Business Literature Design, Web Design, Advertising Design, Exhibition Design and Packaging Design. Web design, web development, flash media, and web site promotion. 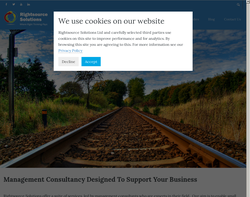 We provide effective, affordable web sites for small and medium sized businesses in the Oxfordshire area. 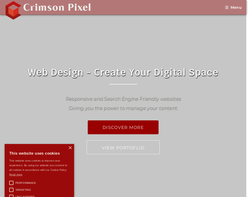 Content Management Systems websites and Flash application design. This means professional and adaptable websites that possess great impact. From a professional designer of over ten years in busy professional design-studio. 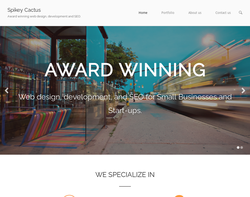 Modx developer, Wordpress, Vanilla Forum, BuddyPress, xhtml, css I am a freelance web designer/developer and my ethos for creating, developing and designing websites is to build sites that your customers will find both easy to access and simple to navigate. I believe in giving website owners the ability to maintain their information and content if they should so desire. Good up to date information will provide a better experience for your customer and keep them coming back time and again to see what is new. 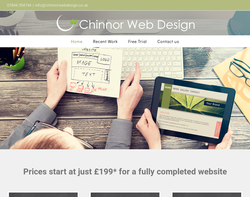 An approachable and affordable service for small businesses that want to make a difference to their visibility on web. Awemous will design and build your company a good looking, winning, lead providing website. Services include professional design, hosting, SEO (search engine optimisation) to get your company found online by your target audience, implementation of themes, ecommerce, marketing strategy, pay per click advertising, search engine marketing, and some good old fashioned advice. I offer Responsive Web Design, put simply , ensuring that your website fits perfectly on a Smartphone, Pad, Laptop or PC. 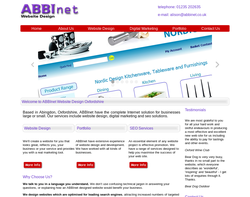 We offer a full range of web design services for local, small and startup businesses. These include website design and build, social media setup, search engine optimisation and website makeover. 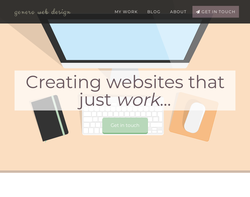 We build cutting edge, attractive, responsive websites unlike the rest! We can create an online and social media transformation and help grow your startup or small business. 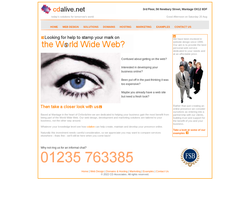 We can transform your existing web presence and direct crucial sales traffic towards you. 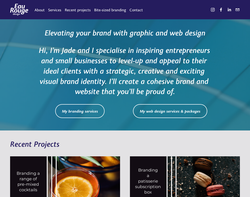 I am a freelance website designer and online marketing consultant for small businesses. Providing well designed, search engine ready websites that can be updated in-house. I help you with your online marketing strategy to make your website work hard. I train and guide you. 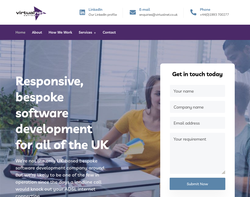 Based in Oxfordshire and serving companies nationally, Search Intelligence Ltd are the main outsourcing partner for over 20 creative agencies, web designers and development companies. We aim to provide the perfect solution for companies, no matter your requirements. We provide a 100% reliable website design & development and SEO services that is so hard to find when outsourcing work or looking for an SEO expert. 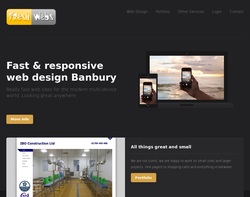 Artiosdev is a full-service digital web design agency in Oxford, Oxfordshire. 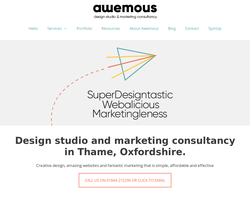 We create noteworthy and beautifully crafted digital experiences for businesses in Oxford and beyond. We pride ourselves on creating high-quality and effective digital solutions that attract more clients and boost your bottom line. We specialise in Web Design, Web Development, Digital Marketing, Search Engine Optimization (SEO), and E-commerce website design. Our professional and highly experienced team and tools can help increase the rate of relevant organic traffic to your website and deliver a great ROI. 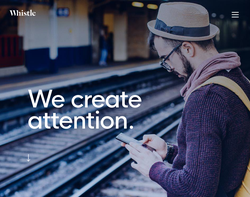 Our services will provide a higher click-through rate (CTR) and increase your company’s brand recognition. Artiosdev has a proven track record of innovative designs, effective problem solving and attention to detail and our goal is to meet and exceed the expectations of every customer.